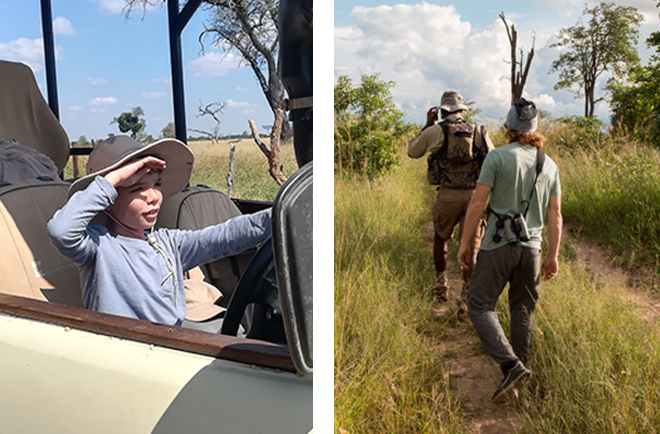 A good safari always turns into a fantastic safari when a guide is able to expertly connect with their guests, intuitively meet their needs, and share a wealth of knowledge that fascinates and enlightens them to the point of being blown away by what they have experienced. We carefully select our guides to provide the best experience by sharing their knowledge, passion and insider tips. Many of our guides consistently receive good reviews, glowing recommendations, or even requests for future safaris. Whether they have been with us for a long time or are relative newcomers; they all have on thing in common: the special touch that creates unforgettable safari experiences. Do you know about our agent's incentive? We know that you have a wide range of choices to sift through when planning the perfect holiday for your clients and are incredibly grateful for choosing Jenman African Safaris to operate these dream African holidays. It’s time we show our appreciation to the agents that repeatedly place their trust in us by treating you to a free trip! Our agents’ incentive is for agents who book 10 or more pax with us, who are then eligible to go on a 14-day guided group tour with us anywhere in Southern Africa. Well, what are you waiting for? Our guided group tours are expertly designed for travellers who want to see the highlights of a country, or even multiple countries, with a group of like-minded people. Because they leave on set departure dates, these safaris are designed to make the most of the ideal game-viewing seasons and have the added benefit of often being much more affordable than a tailor-made tour. Of course, they are guided by an expert guide who brings his or her superior knowledge, unique know-how and charm along to make sure that the trip is like no other. Jenman African Safaris has been offering guided group tours in Africa for 21 years and our experience and constant striving to be the best tour operator means we've left no stone unturned when it comes to providing an unforgettable safari holiday. 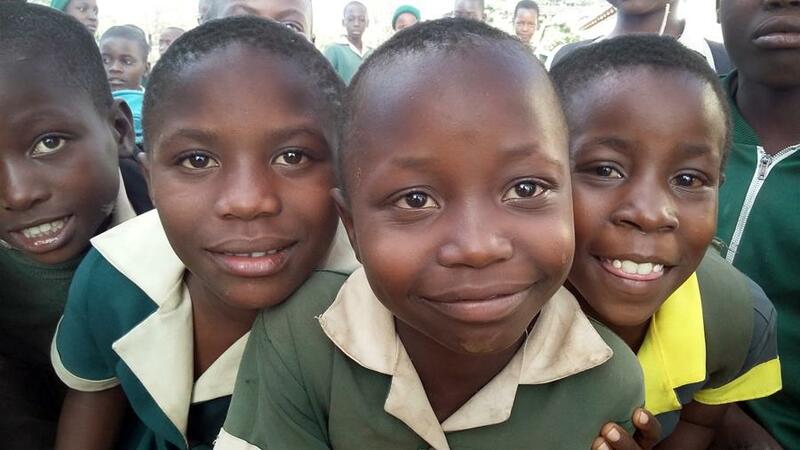 OUR #GROWVEMBER SPECIAL RAISED OVER € 3000 FOR GROW AFRICA! Near the end of November 2018, a phenomenon that has increasingly grown in popularity over the years beckons as Black Friday mania sweeps across the nation. Although to many people this simply means the availability of many fantastic deals to take advantage of, this year Jenman decided to take part – but with a distinctively different goal. We wanted to move away from the materialism and greed that can be associated with Black Friday and focus on giving back to the communities and environments in the areas we operate in. To enable this we gave guests a 15 % discount on popular tours and selected departure dates, and 5 % of that discount went directly to our Grow Africa Foundation to help support the various initiatives and projects that it empowers. Clients who booked these specials with us should be proud to know that not only did they benefit from a great saving, but also did their part in benefitting others. Through the support of our clients, this Growvember we were able to raise over €3000. A real special with a difference. Zimbabwe is a fantastic self-drive safari destination as it has some of the best wildlife and game reserves, warmhearted and hospitable people and some of the world’s top attractions (such as the famous Victoria Falls or the Great Zimbabwe Ruins). Travel to and through Zimbabwe is becoming more and more enticing. A self-drive safari is an excellent way for travellers to discover all its wonders at their own pace and preference. Unlike Namibia, distances between destinations aren’t particularly long and travellers can head from one attraction to the next easily within a day. 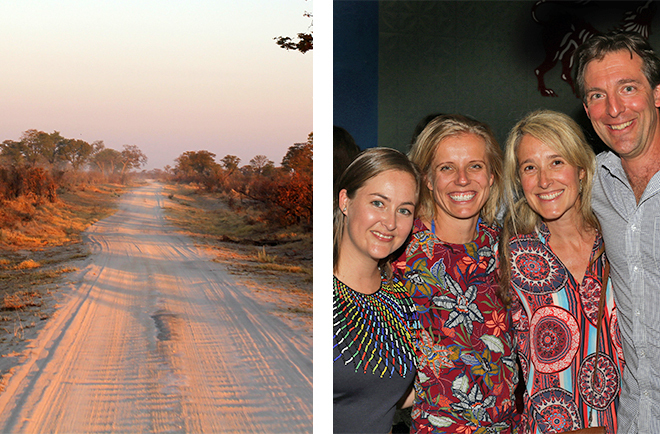 We’ve put together some top tips from our local Zimbabwean travel consultant Erica, who now resides in Cape Town but visits home every chance she gets to enjoy the beautiful country. Read more to hear her expert advice. It’s another year of trade shows and industry events! We always look forward to connecting with our travel partners and taking the opportunity to share our new products and innovations with you as well as refresh attendees on our diverse offerings. To find out more email us directly to make a provisional booking.